A funny thing happens sometimes after an automaker comes out with a new design that is roundly lambasted in Internet comments: people see the car in person and then they say, "You know what? That's actually not bad." I feel like more and more new cars are coming out these days that end up looking better in real life. I'm not really sure why that's the case. Maybe it's because cars are becoming so "out there" in terms of design that they can only be appreciated when they're seen in their full, real, three-dimensional glory instead of on a computer screen. 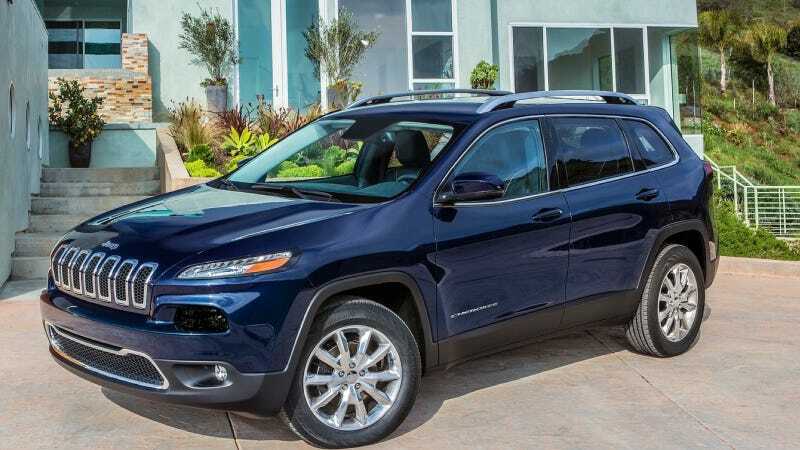 The crazy new 2014 Jeep Cherokee is a great example of this. When the pictures first leaked out, people were horrified. I was too, but I defended it for being radical and experimental and different. Then I saw it in person at the New York Auto Show, and I decided that it actually looks pretty good. Most auto journalists and normal folks I have talked to who have seen it in reality seem to agree. So here's our challenge for the day: show us the cars that look better in person. I'll get you started on a few.